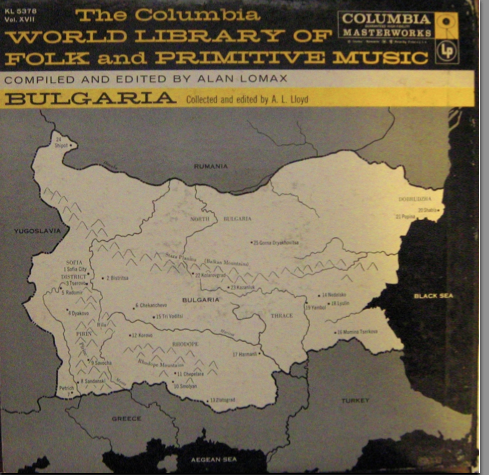 This is the last volume in the World Library serie and it’s another stunning sampler of traditional music, this time from Bulgaria. It was recorded in the field by english folk singer and collector of folk song A. L Lloyd in the fifties. Most of the pieces here, either vocal or instrumental use a kind of minor scale and some assymetrical meters typical of balkan dance music. Some instruments heard here are the gaida (goat-skin bagpipe), the kaval (a end-blown flute), the gadulka (bowed string instrument similar to the rebec) and the tambura (lute). The vocal pieces are poweful and moving, sung in open, full-throat style. This excellent vinyl rip was contribued by a reader of this blog a few months ago and i thank him very much fort this. The zip file includes a pdf with the inside liner notes and photographs. 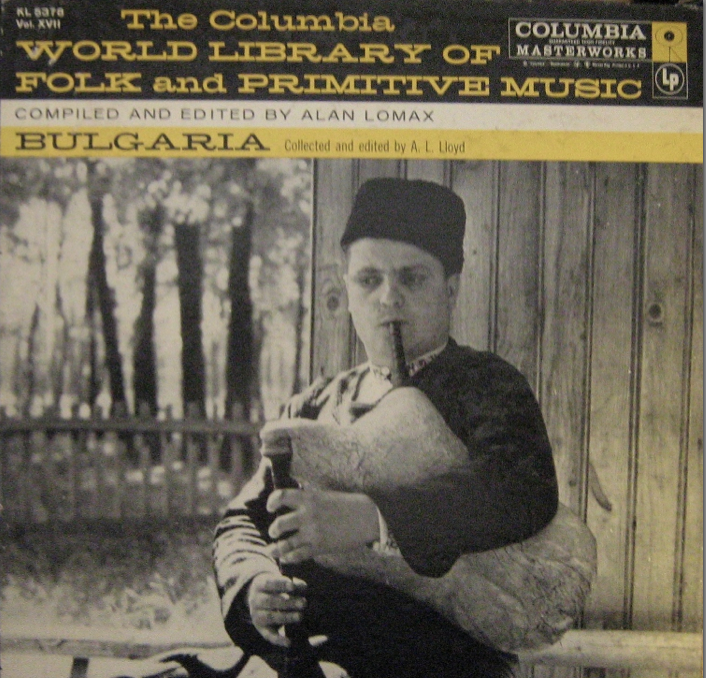 If you’re a fan of bulgarian traditional music like me, there are other great records available. 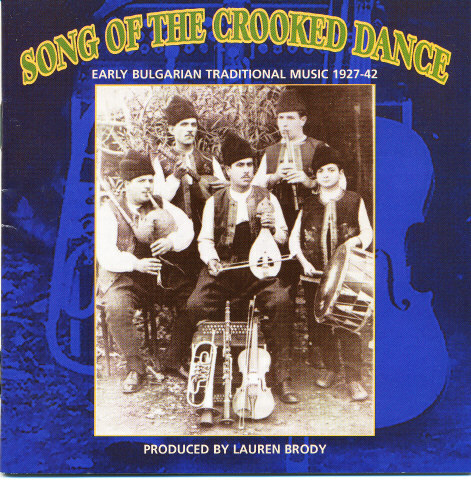 A few years ago, Yazoo Records issued ” Song of the crooked dance”, a great collection of 78rpm records of Bulgarian music edited by Lauren Brody. And this days the english JSP label just released a whole box set of traditional bulgarian music on 78rpm records called “Outsinging the nightingale” edited by the same Lauren Brody. 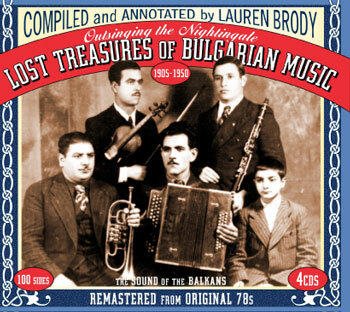 You can order this box set and learn more about her research on vintage bulgarian music by going to the “Song of the crooked dance” website. This is the new cd edition of vol. 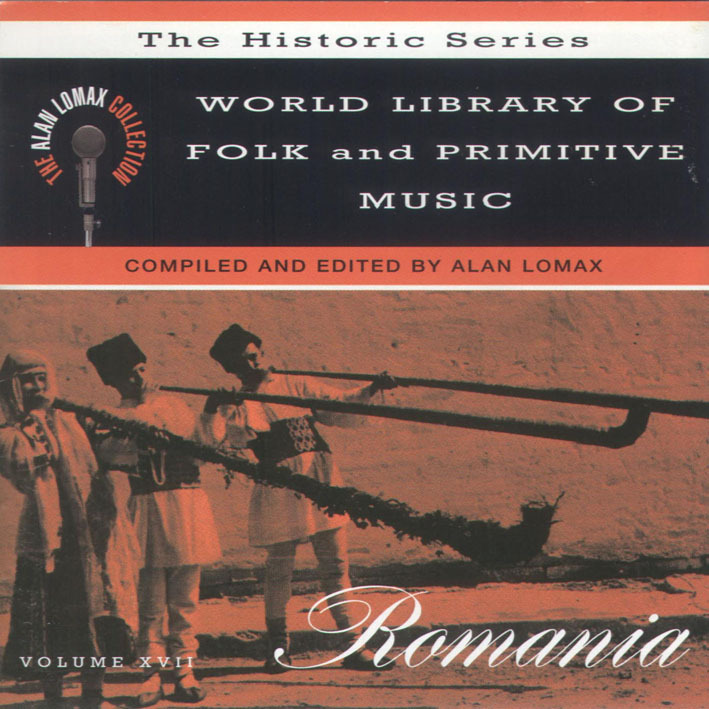 17 of The World Library, a survey of Romanian folk music recorded from the 1930’s to the 1950’s. 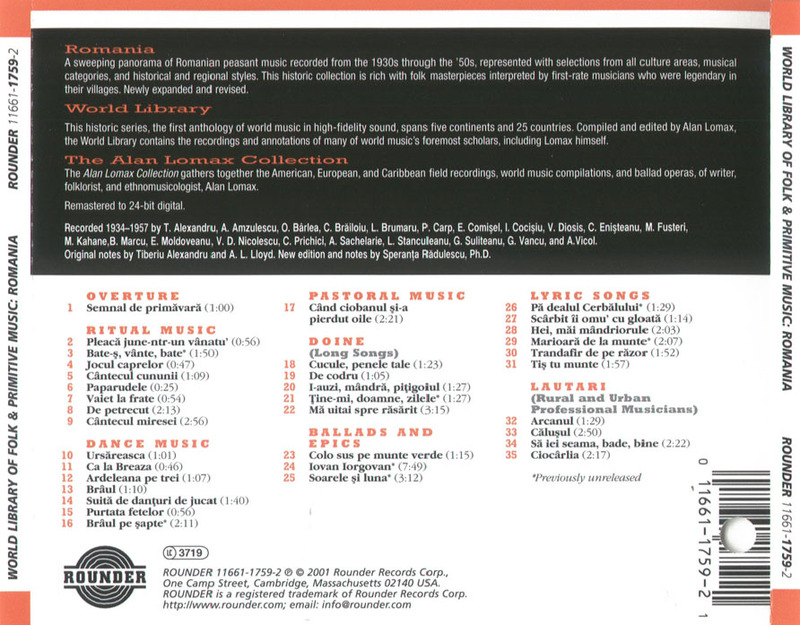 It includes ballads, songs, dance tunes, ritual and pastoral music. The recording quality is excellent and the liner notes are very detailed and informatives but most important the traditional music you will hear is truly beautiful, both the vocal and instrumental performances are fascinating pieces of music you won’t hear anymore as most of this traditions are almost exctinct today or have been too much “folklorized”. This volume was uploaded by a reader of this blog many months ago so i would like to thank him here.